A brilliant blend of populism and cultural criticism and a fine gateway for the young not just into performance, but into visual art! 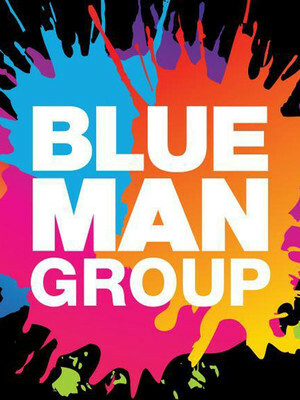 The Briar Street Theater is located in Chicago, Illinois and is the home of the Blue Man Group. The 625-seat theater is an intimate design, where every seat has a non-restricted view of the stage. 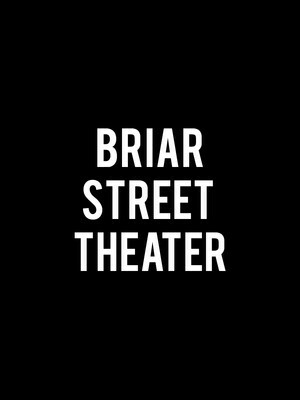 The venue was originally built in 1901 for use as stables, but now Briar Street Theatre has hosted and continues to host many different performances and shows.